President Debbie Rains and CEO Marie-Claude Brown met this week with Townsville Bulletin Editor in Chief Jenna Cairney. The Chamber and the Bulletin agree to cooperate on promoting the profile of local small businesses. Contact us if your small business is hiring, growing, or developing. We’ll let the Bully know. The Chamber is holding small round table discussions with its Gold members, to better understand their issues. They are also providing us with constructive feedback about our organisation. We held round tables in August and September and have two more scheduled for October and November. We’ve done more work on our website directory. Take a look at your profile and see if it reflects your business. You can update your own profile anytime by login in or contact us if you need a hand. On 28 August, the Queensland Department of Education, Employment and Small Business held a hearing in Townsville as part of the State Government inquiry into wage theft in Queensland. 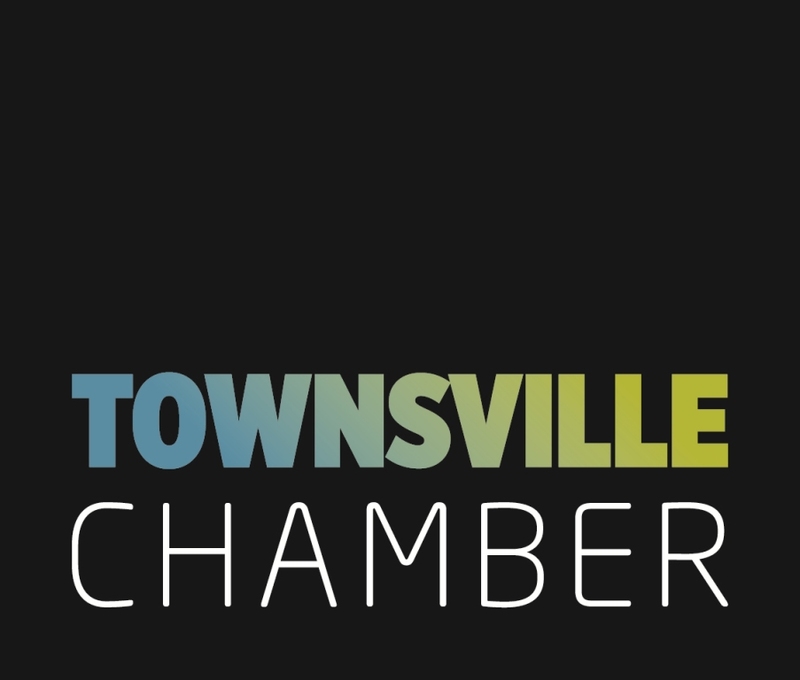 The Chamber circulated the hearing information and one member, Townsville Tenpin and Fun Centre Noel Ambler, made a submission. Noel’s view is that most small business try to do the right thing- pay their employees proper entitlement and wages. The best way for government to ensure wage theft is reduced is to simplify the Awards system, the regulatory framework for wages. Noel’s submission to the inquiry is in a blog here.